#099: Used Car Scams that Will Bleed Your Wallet. Latest Used Car Scams – Tips on how to avoid common used car scams and the latest tricks and scandals that will make you run for cover. 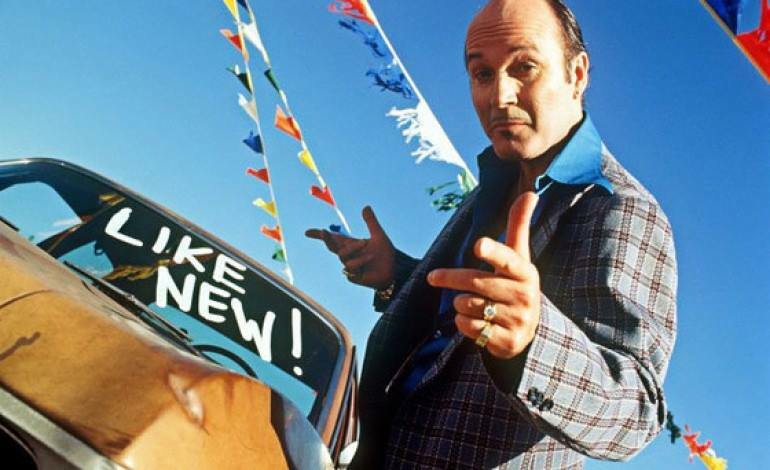 Help and tips on this episode of the podcast before you buy that used car ! You preview the vehicle and think things look on the up and up. Could be a good deal. However , did you look for that illuminating check engine light on the dash with the key on (bulb test) ? One of the most gut wrenching and wallet robbing scams is the removal of the check engine light bulb –essentially hiding a known vehicle repair. A quick and easy thing to check before you buy that creampuff. Turn the key on (do not start engine) and watch for a quick illumination of that little check engine light –if it isn’t lighting up , ya just may want to walk away, or have it pre inspected by a certified mechanic before spending your precious money here. You were told the headlight that isn’t working needs a bulb. A simple fix you believed, until you realize that this is half of your vacation money and needing an H.I.D. repair or replacement. Always be cautious here, as headlight technology has gotten beaucoup expensive. You pre inspect that potential home your buying right ? You definitely need that same attention before you buy that used vehicle with a pre purchase inspection by a certified mechanic\automotive technician. Check out our friends list\section for a garage that may be in your neck of the woods–if not you can always reach out here and we will get you in the right hands !